By buying this product you can collect up to 6 loyalty points. Your cart will total 6 points that can be converted into a voucher of R1. 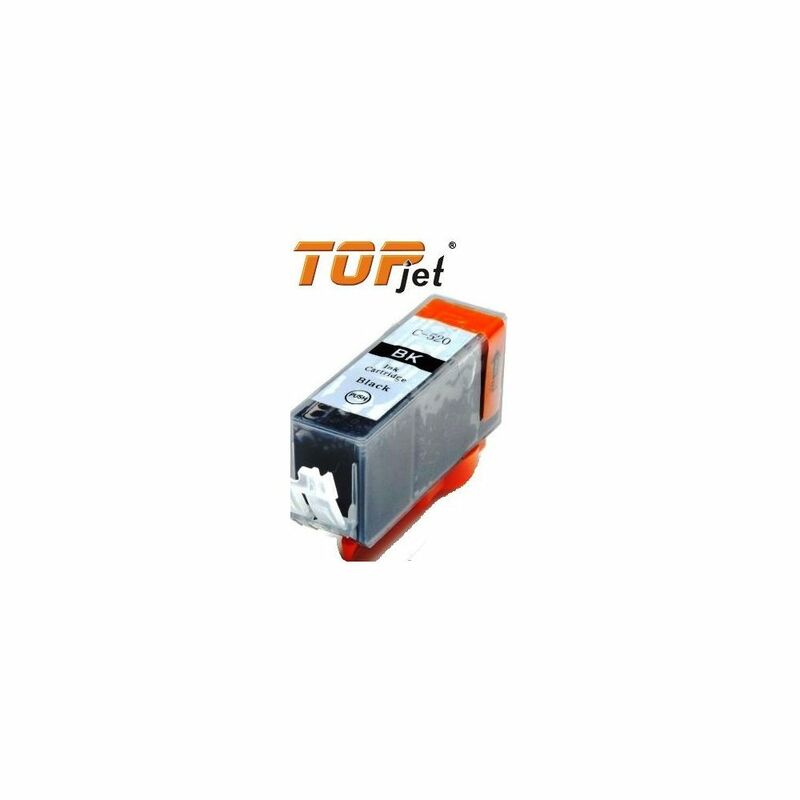 The TopJet Generic Replacement Ink Cartridge for Canon PGI-520BK offers the best alternative to the equivalent original cartridge. 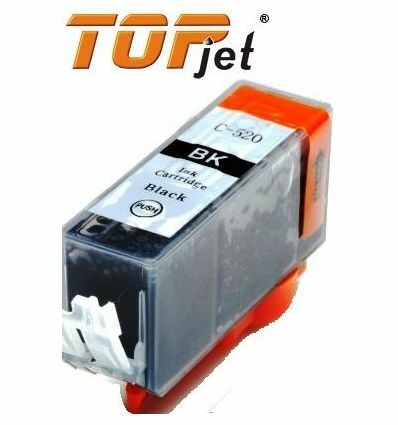 It replaces the original Canon PGI-520BK standard Black cartridge and is specially engineered to meet the highest standards of quality, reliability to be as good as its equivalent original product with an exceptional up to 300 page yield that meets or exceeds OEM (Original Equipment Manufacturer) standards so that you can enjoy superior optimum performance and productivity down to the final drop.